In the last few years there have been some major advances in the world of lighting. 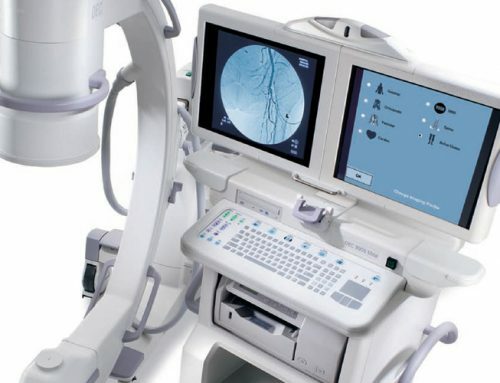 LED (Light-Emitting Diode) technology has gone from being a unique and cool looking novelty to a daily part of life in the operating room. With features such as cooler temps, brighter intensity and longer life expectancy, there are many reasons to make the upgrade. Today we are going to cover the major differences when comparing the older style halogen lights to the new LED ones. Cost is often the number one factor purchasing agents, administrators, and doctors look at when upgrading their OR lights. While LED systems cost more money upfront they often cost significantly less over the long run. LEDs are measured in decades vs hours like their halogen bulb counter parts. They frequently last 30x longer than a typical halogen bulbs, which can result in several years’ worth of use. It’s not uncommon for halogen bulbs to be replaced every year to year and a half with costs in the thousands for new bulbs. On top of saving money on replacement bulbs, LEDs also offer savings in power costs. LED systems require significantly less power to operate and will result in reduced operating costs. 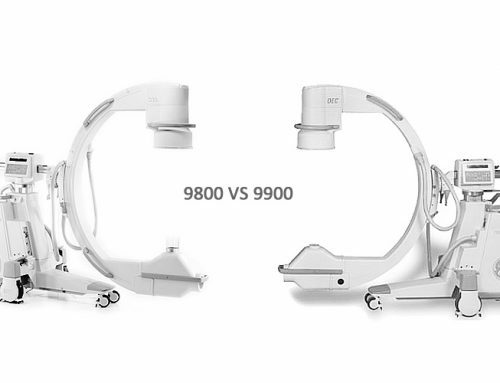 When comparing halogen and led surgical lights the most noticeable difference for surgeons is the lighting itself. LED surgical lights have improved color and clarity over the halogen systems. In the past, most manufacturers had to color correct the halogen lighting so that it appeared whiter and more natural, where LED lighting does this naturally. The temperature of the lights is also another big difference. Halogen lights often produce heat that can be felt by the surgeons, often contributing to fatigue during long surgical procedures. The LED systems on the other hand produce significantly less heat, and the heat can be barely felt when compared to the halogen units. 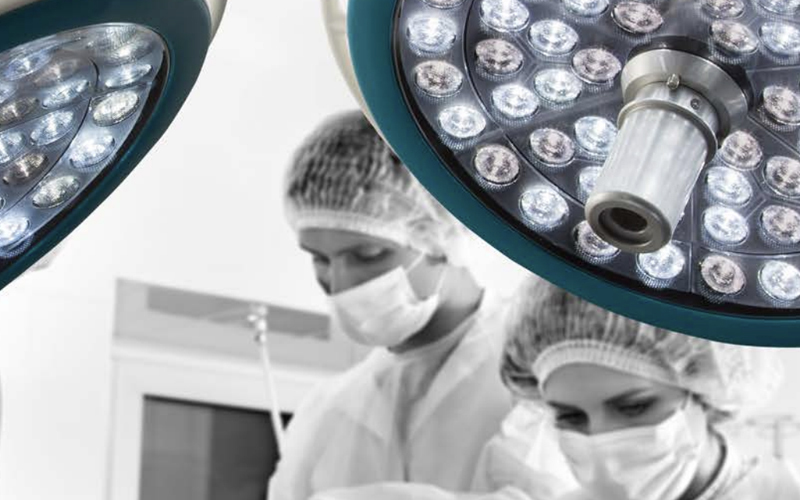 The last major benefit of LED surgical lighting is that it’s considered “Green Technology” by reducing power consumption and keeping bulbs out of landfills it does its part in helping the environment. 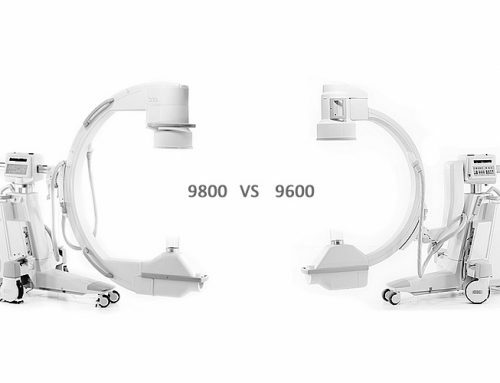 As you can see, there are many benefits when comparing halogen and LED surgical lighting. Equipped MD proudly offers the full line of Nuvo LED surgical lighting products, and would be happy to work with you on your next OR upgrade or expansion. If you have any questions a member of our sales staff would be happy to assist. 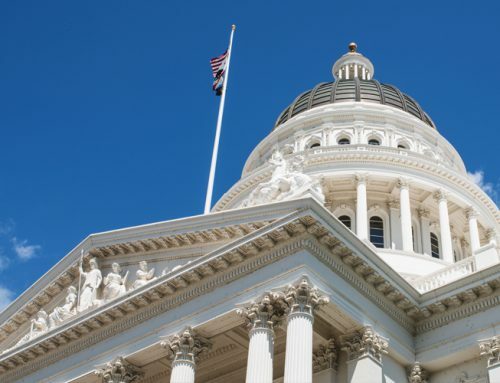 State Regulations For Radiology – A set of helpful links. 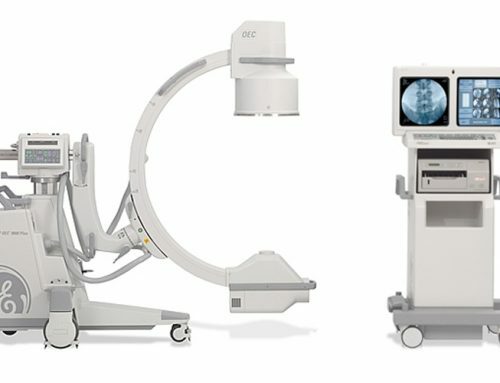 Full Size Vs Compact Vs Mini – The variations of surgical c-arms.